Essaouira, formerly known as Mogador, is an ancient port city on Morocco's southern Atlantic coast. Each year this beautiful place is visited by thousands of tourists. They are attracted by the picturesque medina (old city), the working port, the Atlantic Ocean and the crafts of the local artisans. The local beaches attract many fans of wave sports. Unfortunately, Essaouira is not paradise for everyone. Behind the scenes, many families live in desperate poverty and some kids spend much of the day and night on the street. Some parents - many out of work or without the skills to work in international tourism - do not have enough money to provide for their children. On the beach and in the city these local children see tourists as a source of income. Many of these kids from disadvantaged families do not attend school regularly. They may have quit because they need to work to support their families; some have dropped out because of learning challenges or personal circumstances; others have never attended because their birth was not registered (eg if they were born to a single mum who felt ashamed of her situation) and so for the state they simply do not exist. Association Bayti (which means 'my house') does amazing work with these young people. In Essaouira, they provide a hot meal 5 days a week to around 100 kids and have on-site educators and social workers to support them. As well as providing an important secure space for these kids to grow and develop, Bayti helps them get (back) into school, ensures they have appropriate ID papers (key to accessing education), and provides training programmes to help them envision and achieve a bright future. Sadly, funding for Bayti's important work in Essaouira is precarious and tight. It costs around £50,000 per year to run the centre. I am raising funds from the sale of a tourist e-guide book to contribute to the sustainability of the work at Bayti. I ask you also to support them through this campaign. Our goal is to raise £ 20,000 by the start of the school year 2018. By the school year start in 2017, we were more than 2/3 of the way to this goal! I have spent time with these kids and have seen them thrive on the modest opportunities that Bayti offers them. The street is no place for a child to look for stability or a better life. Kids should not be shining tourists' shoes or selling tissues; they should be at school improving themselves and their prospects. At the end of the day, doesn't every kid deserve an education and to be happy? This year, together we raised £600/ 7000 dirhams for the back-to-school equipment for the kids at Bayti Essaouira. This amount has now been transferred to the supplier used by Bayti. Thank you for your generosity once again. 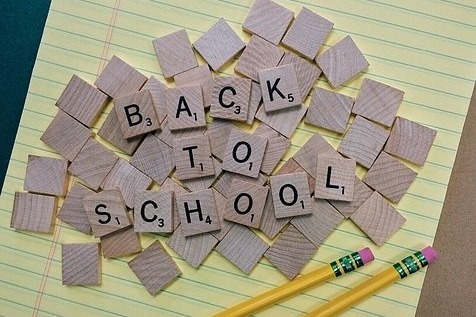 It's time to go back to school! The kids at Bayti do not all have families who can afford to kit them out for the new term. I am about to send money to Bayti's supplier to provide stationery and equipment to the Bayti students for the new school year. If you would like to help, please donate now! 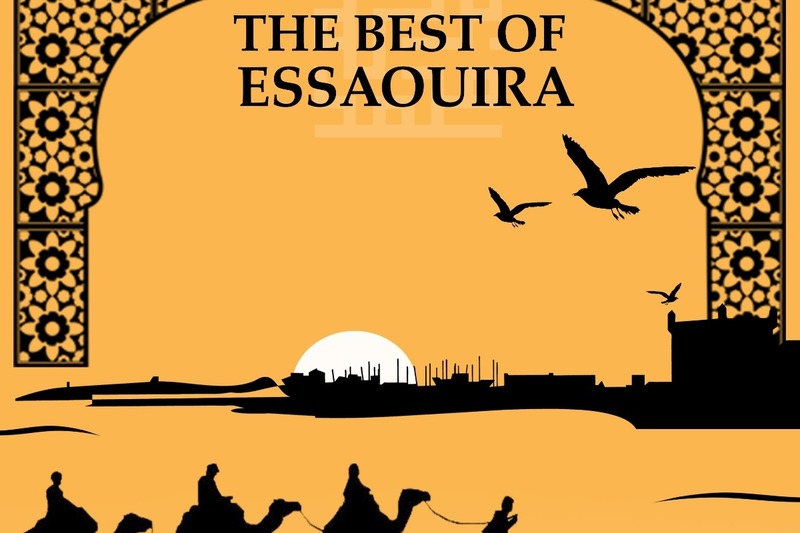 I have sold over almost 500 copies of my e-book, The Best of Essaouira,and 20% of all sales go to my campaign to support the kids at Association Bayti in Essaouira. It's almost time to go back to school now, so please donate what you can to ensure the kids go back well-equipped! I am currently in Essaouira, where the locals are observing the Muslim holy month of Ramadan. I have met Bayti staff to keep them informed of the progress on this campaign. They have asked me to focus efforts on fundraising for back-to-school materials for the new school year in September. Please give generously! 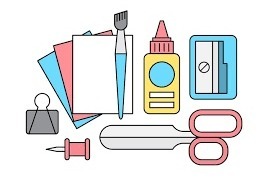 Stationery supplies are cheap in Morocco, so it's better to give funds than to pay to transport the items themselves. They are very grateful for your support and asked me to pass on their thanks and their best Ramadan wishes. I also bumped into some Bayti representatives at the local supermarket, where they were collecting food donations in this, a month where Muslims often turn their minds to helping others and donating to charity. This initiative is part of a partnership between Bayti and Carrefour at the Moroccan national level. 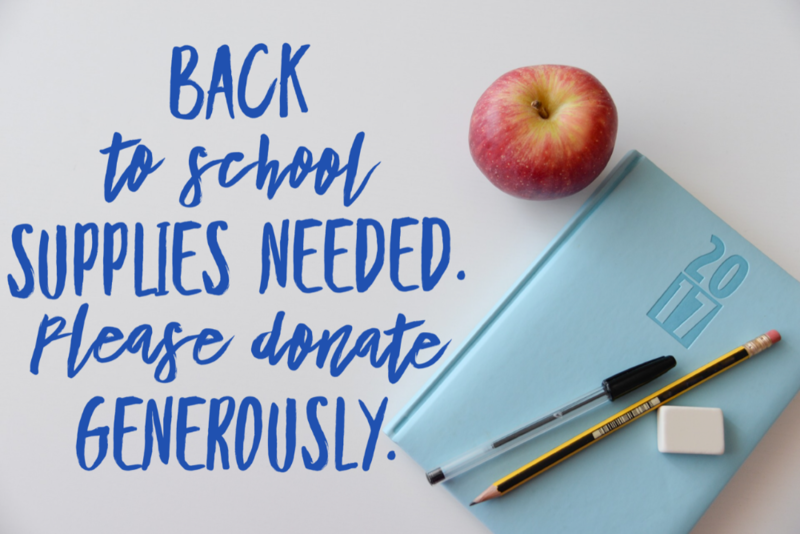 Please support our back to school fund! This is a good charity doing great local work in a place I love. Bayti does such great things for the families and children who are in need in Essaouira. Instead of sending Christmas cards, I have made a donation to Bayti Essaouira.